Collagen bio-scaffolds are hugely beneficial to many medical fields and therefore it is essential that the process used to develop them is as robust and viable as possible. Here, we seek to outline the main markets, applications, and importance associated when freeze drying collagen bio-scaffolds, and the care that must be taken during the freezing as well as drying steps, to maximise the efficiency and ice crystal structure/target porosity. Collagen is the most abundant protein in the animal kingdom. It comprises 30% of the total protein found in the human body and is the key structural protein in the naturally occurring extracellular matrix (ECM) of various fibrous tissues including tendons, ligaments and skin, but also bones, corneas, blood vessels, cartilage and connective tissues. It is the glue that holds our bodies together, providing structural support and strength. In vitro, it can be formed into highly organised, three-dimensional scaffolds which are biocompatible, biodegradable, and non-toxic upon exogenous application. All of these features make collagen the material of choice for tissue engineering, regenerative medicine and wound healing. Every day thousands of surgical procedures are performed to replace or repair tissue that has been damaged through disease or trauma. Tissue engineering is a relatively new specialism which aims to regenerate damaged tissues by combining cells from the body with collagen scaffolds, which act as templates for tissue regeneration and guide the growth of new tissue. Collagen for medical products can be derived from a range of different sources – there is a growing influence from porcine, chicken, and also jellyfish derivatives, but most commonly being that of bovine. It is used to guide and encourage tissue regeneration in sponge, thin sheet or gel form. 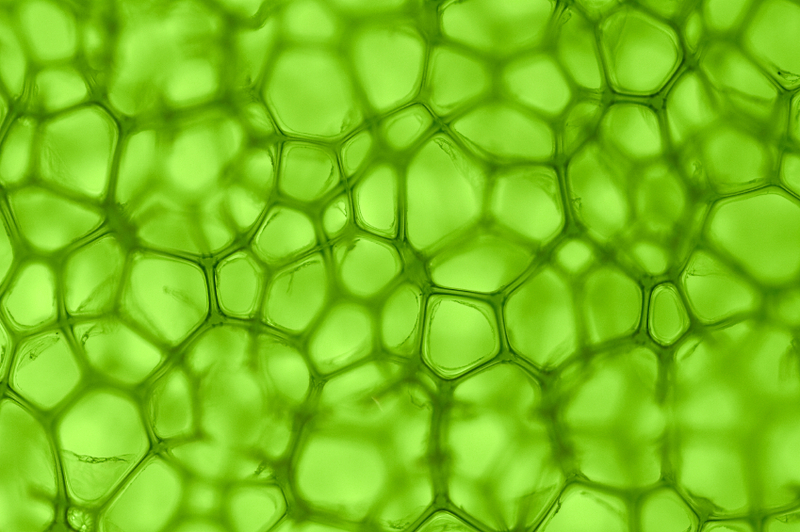 Collagen bio-scaffolds can be used in a wide variety of medical fields, but it’s not a case of one size fits all, so it’s essential to develop a process that makes them as robust and viable as possible for their end purpose. For the reasons outlined, above, freeze drying has become the preferred means of processing product, because it is seen as a particularly effective method which allows you to not only control the pore size in the scaffold, build different properties into different layers, creating highly aligned scaffolds, but also prolongs the shelf life of the product by up to 2 years. With freeze drying, it is possible to precisely manage how the ice crystals grow in order to control the shape and properties of the resulting collagen scaffold. This is achieved by controlling the freezing rather than drying elements of a cycle recipe. This has not always fully comprehended, as over the years, emphasis has been on understanding the drying phases, where vacuum is introduced and managing efficient sublimation rate of the sample. Nonetheless, contemporary understanding of working with collagen based material has confirmed the focal point of any recipe, where operators seek to manipulate the ice crystal structure and porosity of a particular sample, should be achieved during the initial freezing step. It is therefore imperative that appropriate attention is given when selecting a machine capable of replicating the shelf temperature control needed to enable multi-step freezing to take place in-situ of the machine. 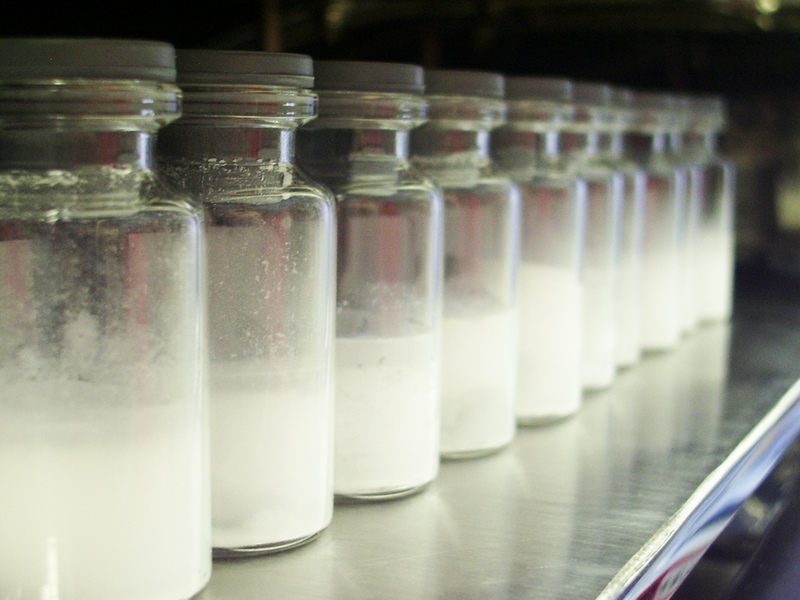 Freeze dryers not capable of multi-step freezing and annealing may be unable to follow the specific/optimum recipe designed for a product, which might then impact product integrity and efficacy. Increasingly, companies generally prefer systems with the functionality to control all stages of the cycle. It is important to choose the correct crosslinking agent for your specific purposes, and be aware that some amount of the crosslinking agent will likely remain in the final freeze dried product. To summarise, freeze drying provides the opportunity to produce highly aligned scaffolds. Matrix and cellular alignment are critical factors in the native function of many tissues, so it’s desirable to reproduce this in scaffolds for tissue engineering. Structural alignment gives mechanical strength to load-bearing tissues such as cardiac muscle or the muscle lining of blood vessels, and it also provides a guidance field for migrating cells or processes during wound healing and tissue regeneration. 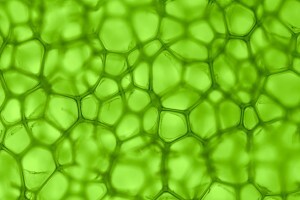 Alignment can be easily achieved by freezing and lyophilising collagen which has been assembled to form a fibrillar hydrogel in a cylindrical conduit with high aspect ratio, negating the need for additional specialised equipment, extensive incubation or denaturing of the collagen which may be required for other methods of scaffold fabrication. For these reasons, freeze drying has, and continues to be a highly popular technique for companies and operators, alike. Nonetheless, the functionality/ capability of the freeze dryer used shouldn’t be overlooked either, because the importance of controlling the freezing rate to assist in the development of the operators desired ice crystal size & network is inherent. Many systems available are only to control the drying phases of the process, but product must be loaded pre-frozen. However, some dryers, such as the Cuddon Freeze Dry series of instruments are able to offer freeze in-place, in situ of the unit, which has proved to be a popular function in this particular field.